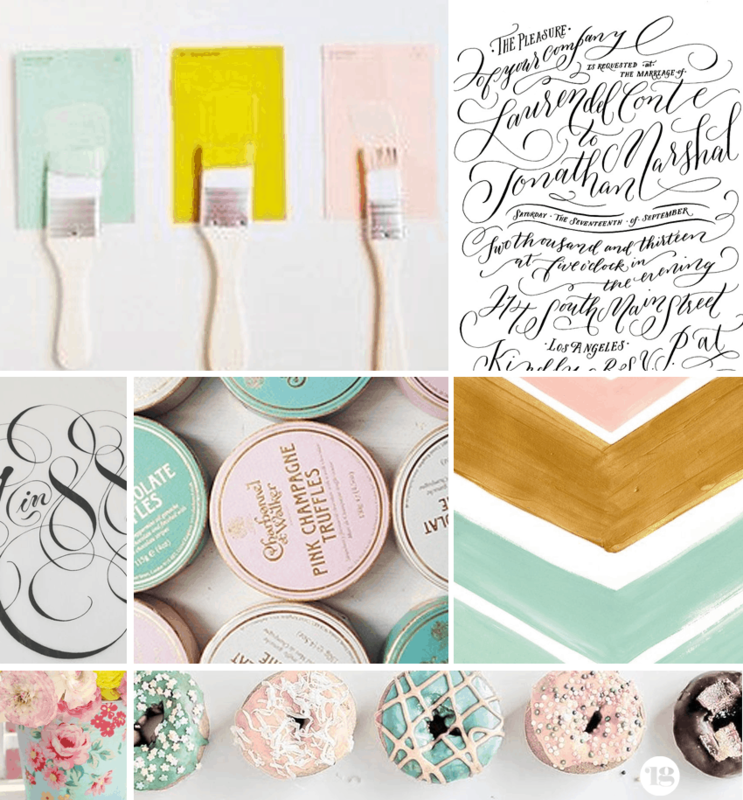 Going all out with the pretties for Moodboard Monday this week. I was inspired by pretty pastels and feminine, swoosh-filled scripts to make this week’s board! Since I’m essentially a Pinterest addict (it’s for work, I swear! ), I thought it’d be fun to do some roundups of amazing design, branding, and random cool stuff I find on there. 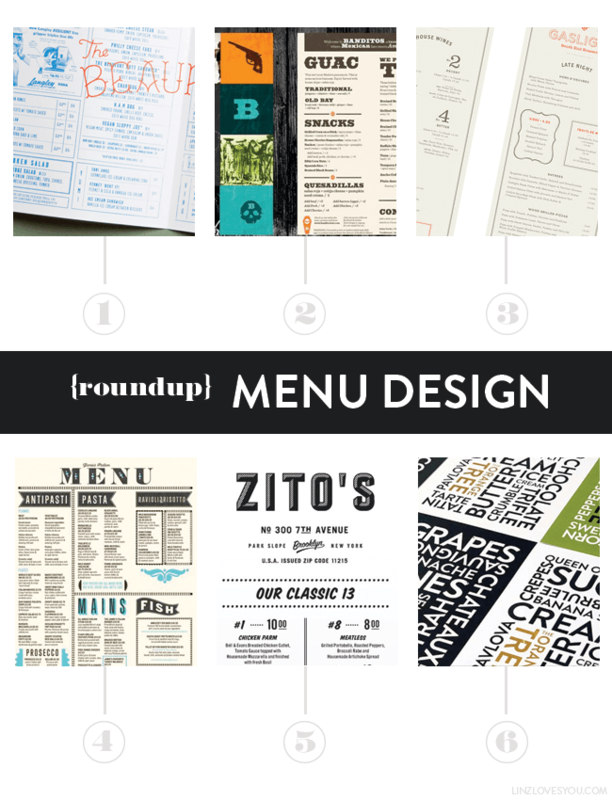 Here’s the first one: some really gorgeous menu designs. Being a graphic designer, I’m 100% against giving a prospective employer a boring, Times New Roman, black and white resume.